We are dedicated to promoting Popular and American Culture Studies with links to publications and awards by Southwest Popular/American Culture Association Conference Area Chairs, presenters, the association’s staff, and past keynote speakers and award winners. We encourage you to share your professional achievements with our community of scholars. 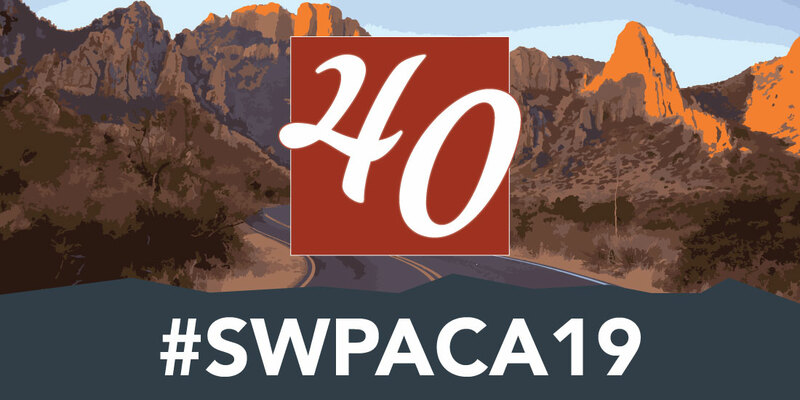 We encourage SWPACA Area Chairs, presenters, the association’s staff, and past keynote speakers and award winners to submit their publications and awards for us to list here. Enter publication and award information here. Please include award name and award winner, or, for publications, author(s), title, publication type, link, and publisher, as well as any other information that will clarify the nature of the publication or award.